With over a year head start, Amazon’s Alexa-enabled Echo devices have enjoyed a favorable lead in the smart speaker market. With a decidedly larger user base, wider platform compatibility and the world’s largest online market to back it up, Alexa has given Google Home and the Assistant a lofty bar to reach for if it intends to compete. 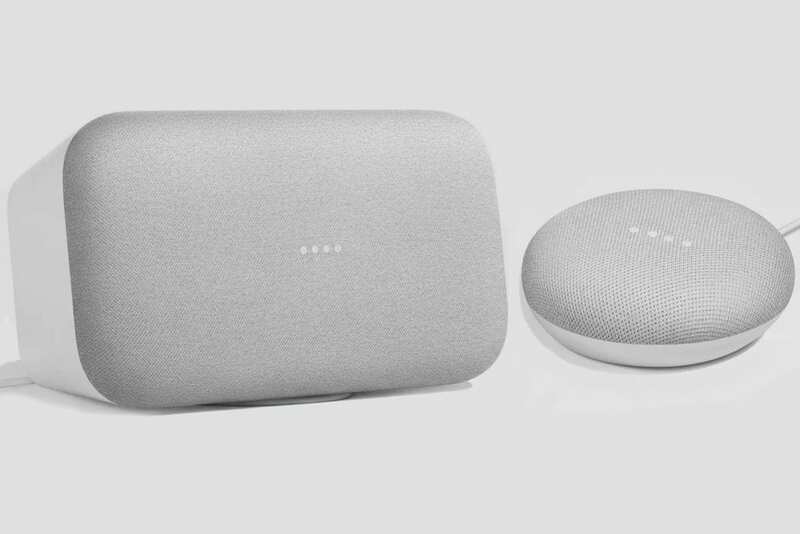 Thanks in part to holiday sales and the deeply discounted Home Mini, Google may be on a path to catch up much quicker than anyone could have anticipated. Ben Schoon (@NexusBen) of 9to5Google reports that Google Home has now captured an estimated thirty-one(31) percent of the home automation market with the roughly forty(40) percent of that growth coming in the in the last quarter of 2017. These estimates originated from CIRP (Consumer Intelligence Research Partners), a market analysis firm the specializing in research to the investment community. According to the report, Google Home’s sland Alexa’s install base grew to apx. 45 million by the end of 2017 in the U.S. alone. While this still leaves Amazon with 69% head-to-head, it reflects a significant increase in Google’s Assistant-enabled speakers and closes the gap between the two by a large margin. Google may still have a lot of ground to gain but the explosive growth since the launch of the Google Home Mini and Home Max combined with Google’s massive presence at CES to feature the landslide of third-party devices is a good sign they intend to capture that segment in any way possible. Google continues to partner with industry-leading companies to bring the Assistant to the forefront of the public eye and allows developers the ability to integrate the API with just about any product imaginable. Bringing these features into the connected home with ease and simplicity is a major part of the Assistant’s success. 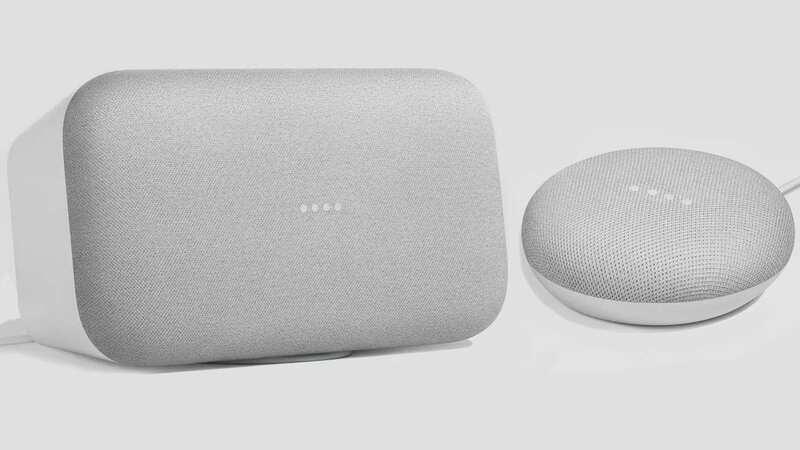 In my opinion, the continued expansion of third-party products will undoubtedly bolster Google Home’s sales in the coming year allowing Google to pull aside Amazon in what will soon be a market in which these two will be the only major players. At the end of the day, it’s not about how many Google Home’s are sold. It’s all about the Assistant and Google being at the center of all the connected things and this is something they do very, very well.